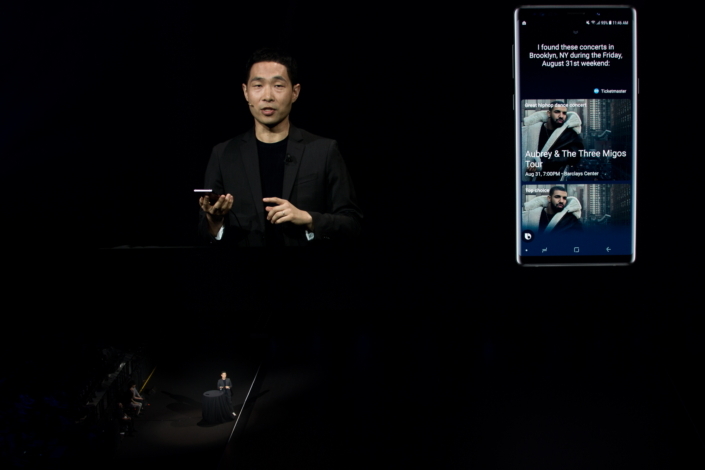 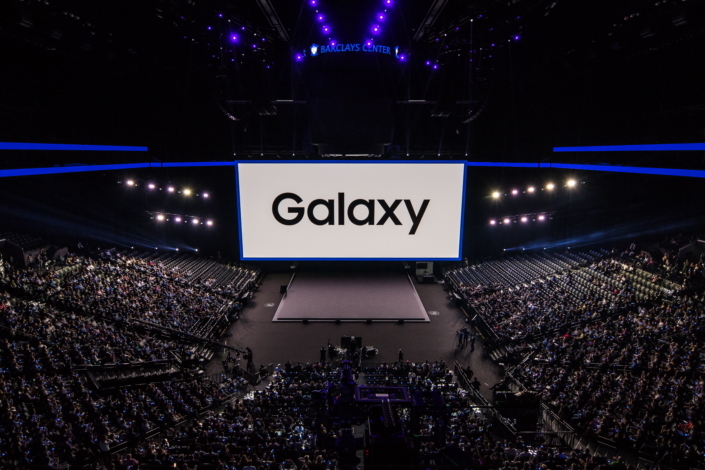 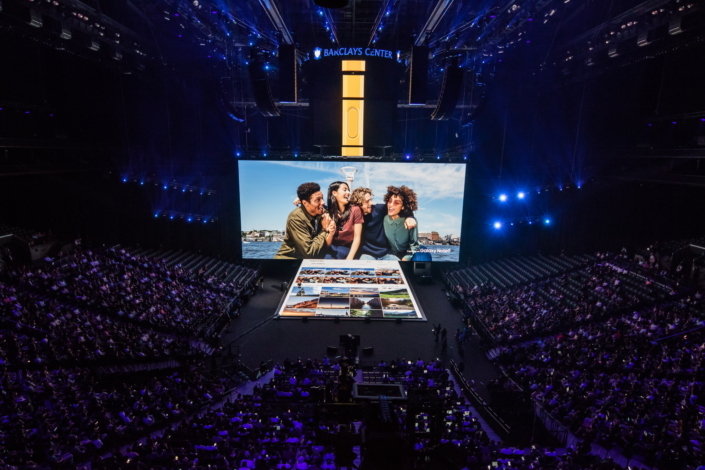 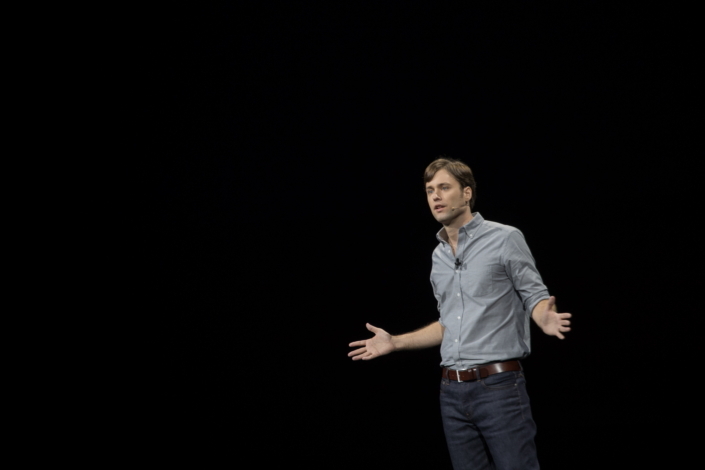 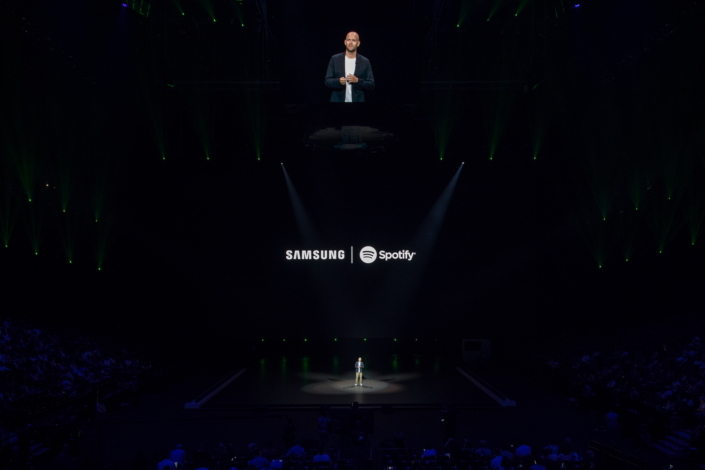 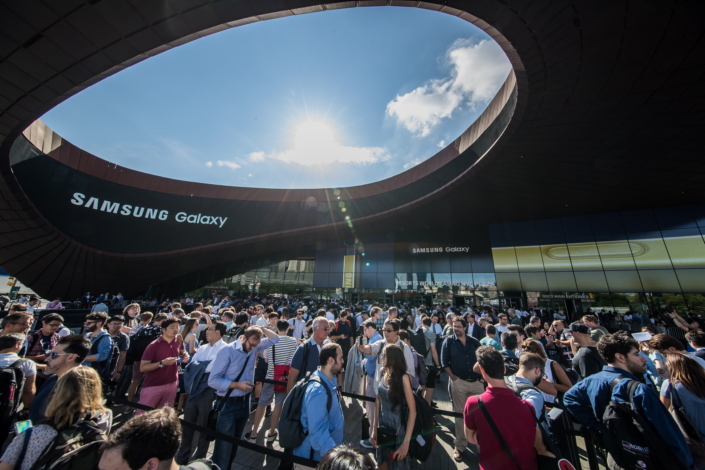 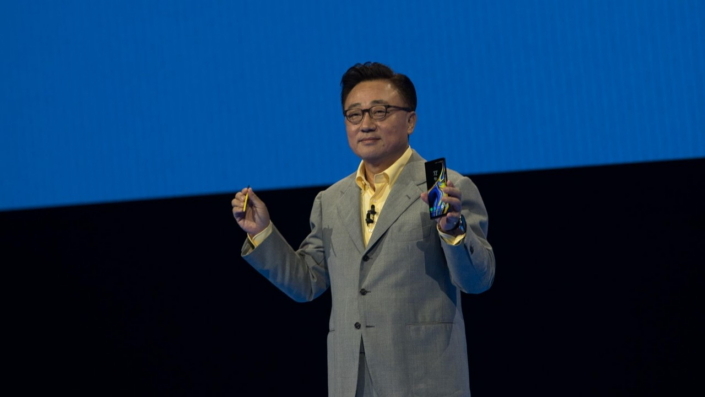 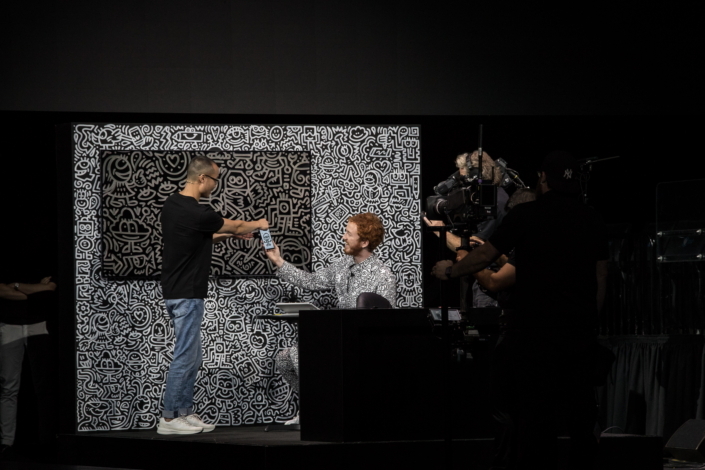 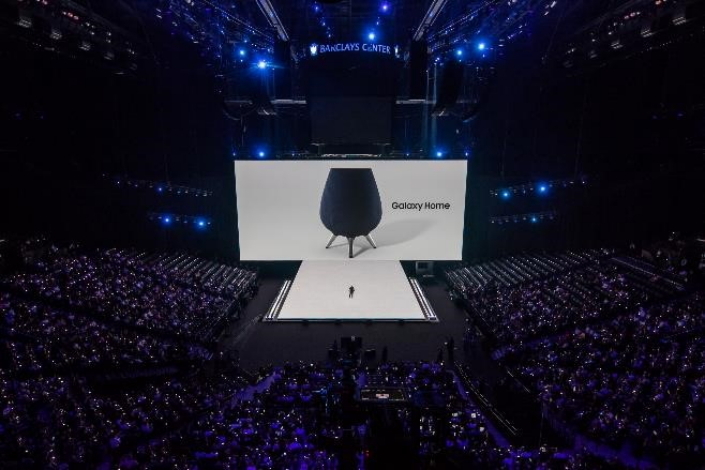 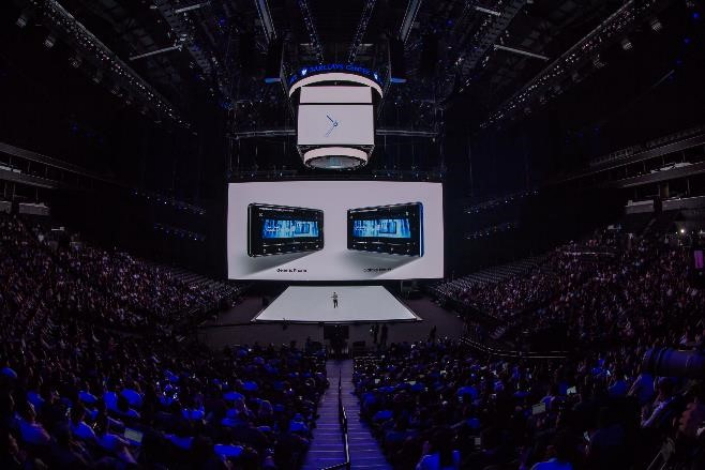 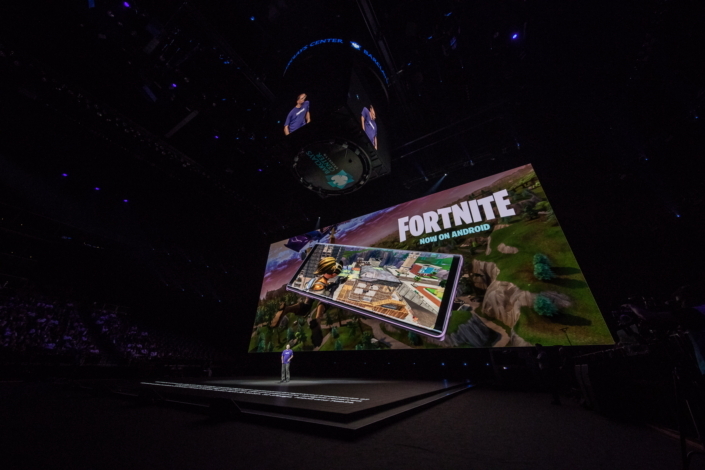 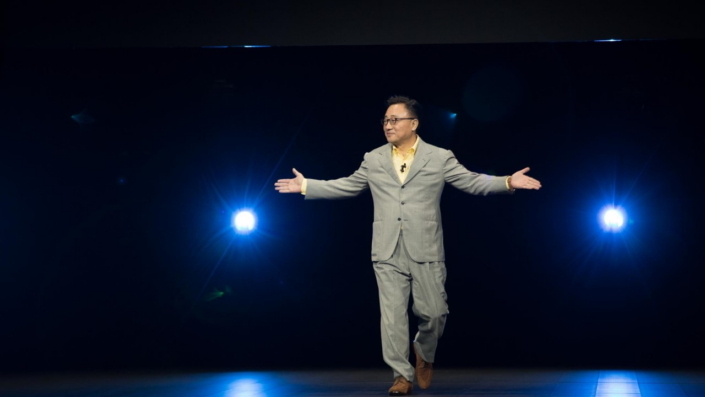 At the Galaxy Note9 Unpacked 2018, Samsung Electronics showcased the latest addition to the Galaxy Note lineup and redefined expectations for mobile devices. 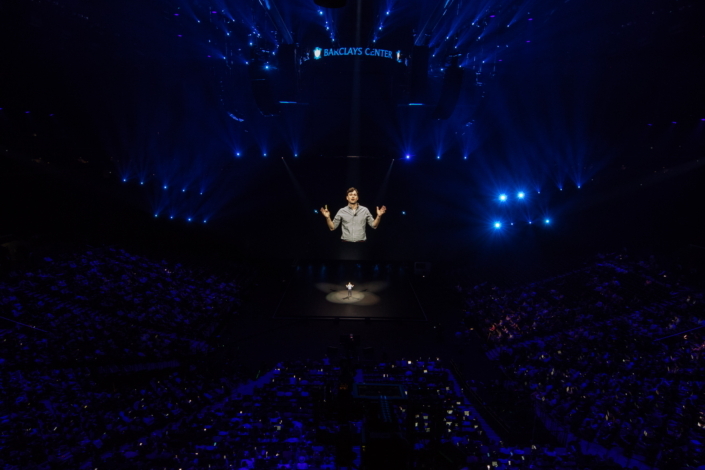 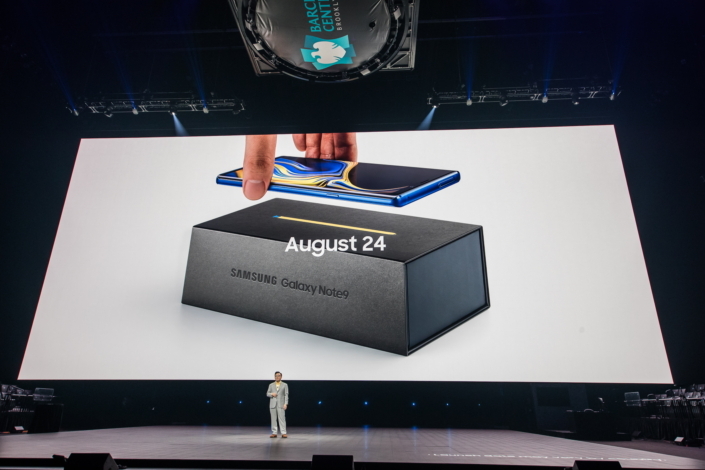 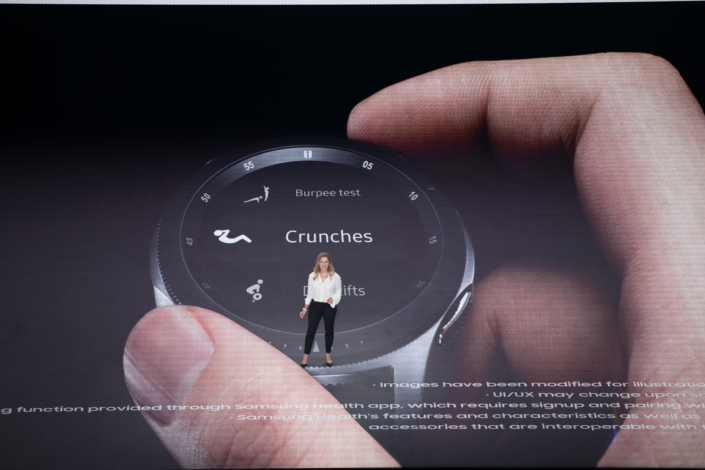 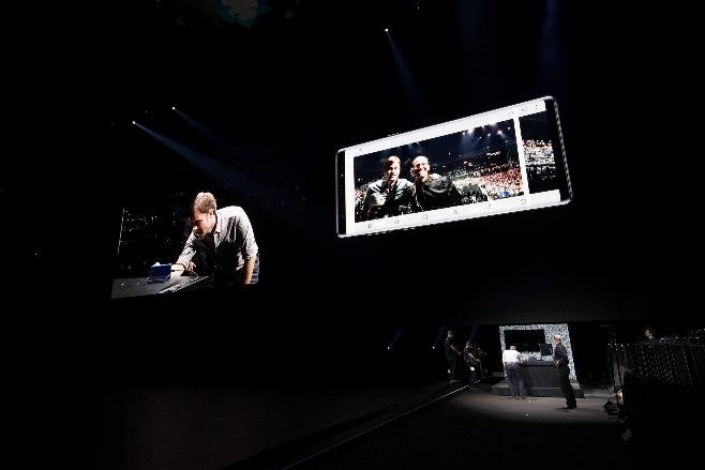 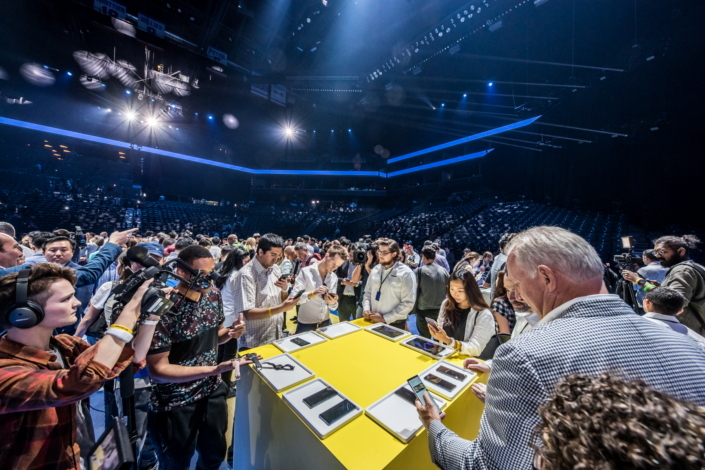 The Galaxy Note9 was unveiled at an interactive launch event held at the Barclays Center in New York City on August 9, 2018. 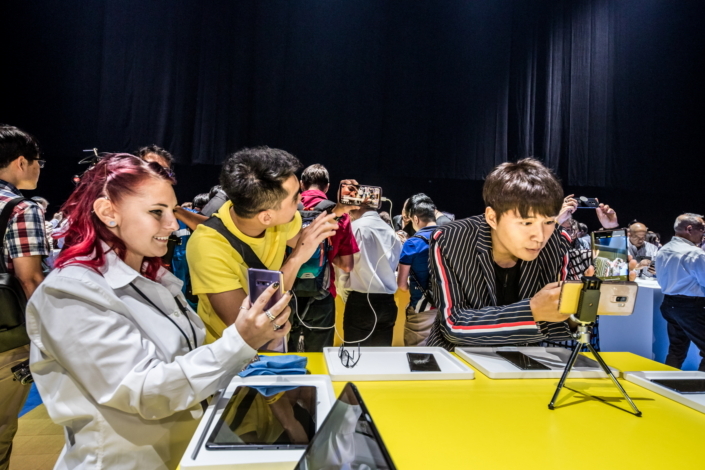 After the presentation, attendees were able to test out the innovative features in a hands-on experience zone, allowing them to learn more about the speed, power, and performance that make the Galaxy Note9 the device for those that demand the best.